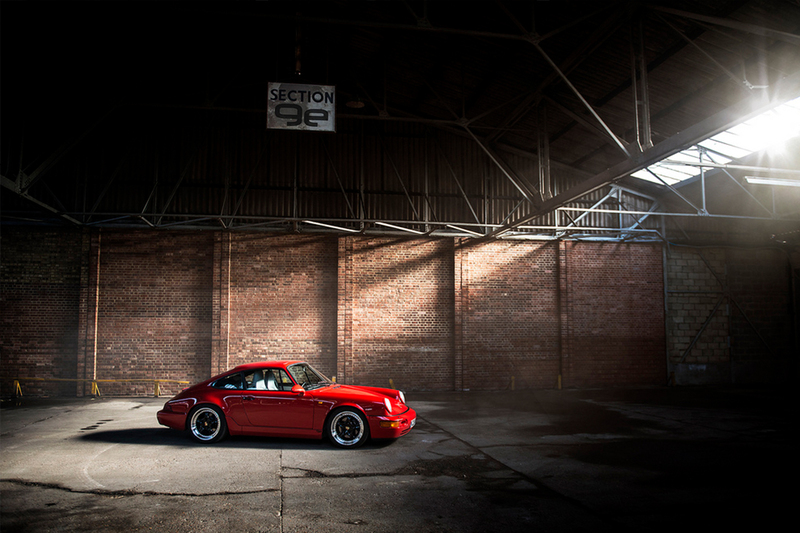 Home / Automotive / Cars / Be A Legend And Learn How To Take Better Photos Of Your Car! Your car, it's your pride and joy that you spend hours on, slaving away getting it to the best possible version of itself it could be, saving every last cent to invest in your next mod. .. now its time to showcase! With these basic tips, you'll have instantly better pictures. First off, it is suggested that you use a camera with a full manual function, and have a basic understanding in the fundamentals of photography, but by no means do you have to be a pro or splash out thousands of your well-earned doshola! Photography is all about understanding and manipulating light, if you can master light it will separate you from the amateurs. Time of day is very important. The best times to photograph on a clear day is either early morning or late afternoon, that way the sun is still very defused due to the suns rays cutting through the earth's atmosphere at more of an angle. In comparison, at midday the light is much higher in contrast, causing harsh shadows and highlights. Alternatively, shoot indoors, in shade, or on an overcast day. The direction of light is also important. Having the light behind you and falling evenly on the scene is called front lighting. Front lighting alleviates contrast problems because the shadows fall behind the subject, however, it can make the scene look flat. We also have backlighting where the sun is behind the subject, this is the highest contrast lighting direction, however, contrast needs to be managed so this lighting direction is not recommended. Side lighting, as the name suggests, illuminates the subject from the side, although a higher contrast lighting style, it also shows texture, shape, and form much better than all other lighting directions. These principals apply to other lighting sources too. 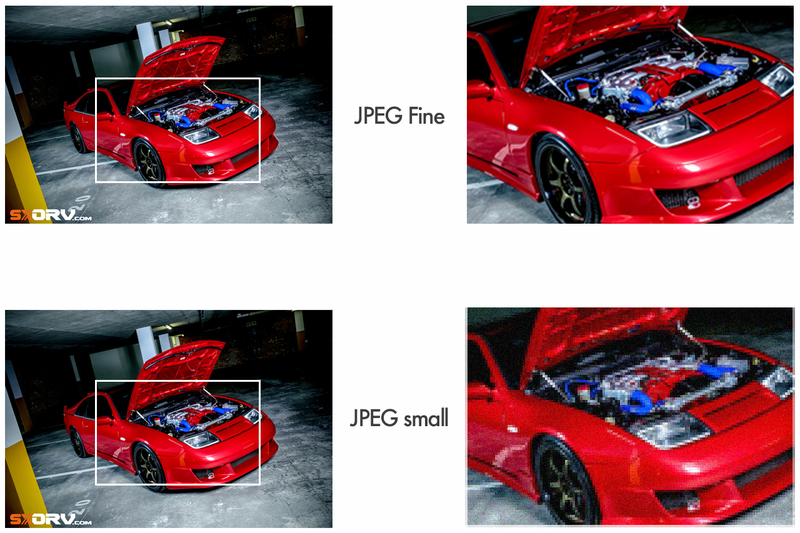 First off, make sure you set your file size/image quality to maximum resolution, it is usually listed as JPEG Fine. 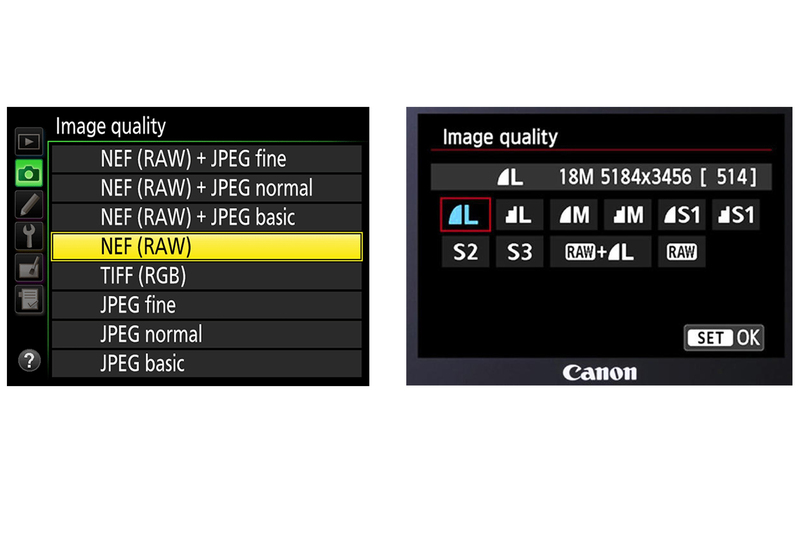 If you have some Photoshop experience, you can shoot in RAW if you have the option (keep in mind that shooting in RAW doesn't increase the quality, but rather gives you more leeway in post-production, but specific software is needed to open the file type). Now we need to check what exposure mode we want to shoot with, for those of you who are comfortable with shooting in manual mode, shoot manual. 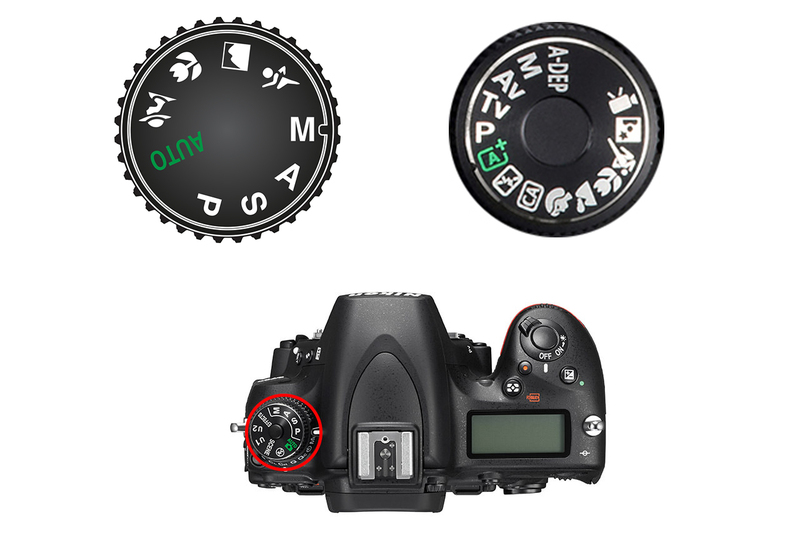 Alternatively, I suggest shooting in either Program mode (listed P on the top dial) or Aperture Priority (listed A/AV on the top dial). Program mode is 90% automatic, whereby you still have control over the ISO and WB. Aperture Priority gives you the ability to control the aperture, usually for creative reasons such as blurring out the background of an image. If you are shooting in relatively bright light, you want to make sure your ISO setting is quite low such as 100ISO or 200ISO. The benefit of a low ISO is that your sensor is not really sensitive to light, giving you clean un-noisy shots (Image noise: fine pixelation). The perfect shutter speed depends on a number of things. On certain makes and models of cameras, it might show you what shutter speed it's using automatically in either Program or Aperture Priority modes. You want to make sure it's no less than 1/80 of a second if you're hand-holding the camera. If the shutter speed is slower than that, either increase the ISO or mount your camera on a sturdy tripod. If you are shooting in Aperture Priority, you want to go ahead and select an aperture for the desired depth of field and combine that with a suitable ISO accordingly, or use a tripod. 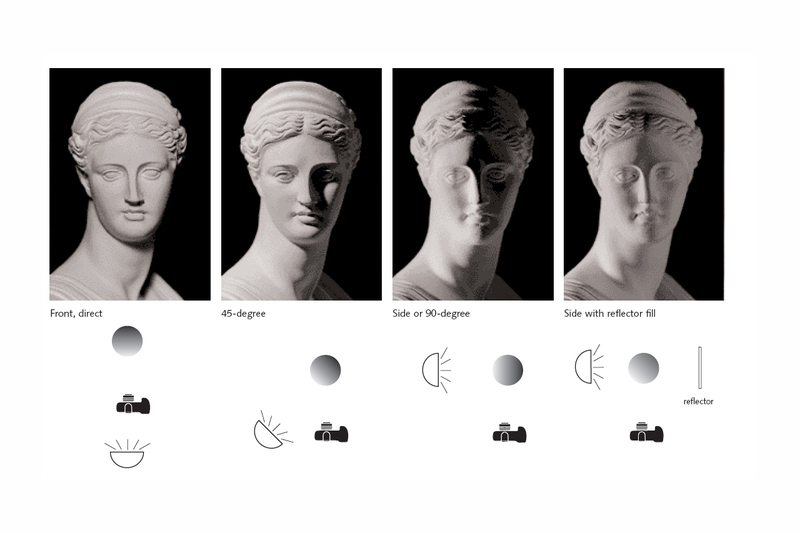 This is a feature of digital cameras used to correct or manipulate the colour of light. If you want your camera to portray the scene accurately in terms of colour, then simply shoot in auto white balance (or AWB in camera), or simply select the right WB for the conditions you are currently shooting in (e.g. Shade WB if shooting in shady conditions). Alternatively, you can also get creative with WB. In order to do this, you should spend the time learning how white balance works. In short, our eyes don't see the colour of light the same way our camera does. So white balance matches the colour difference in both. E.g. the camera recognises shade as an intense blue, so the shade WB adds the opposite of blue to the scene, which is yellow, in order to neutralise the colour difference to match the image to the way we see it. So if you shoot in shade WB on a clear day, you are going to make your image appear warmer in colour. 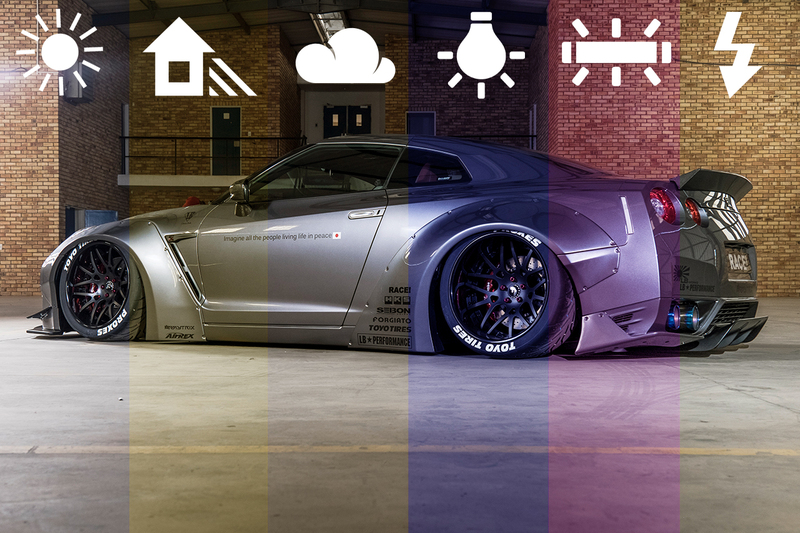 This relates to how we compose the elements within a photograph in order to make it more visually appealing. First off, you want to simplify the information within the frame, get rid of unnecessary clutter in the background, and keep an eye on everything in the viewfinder. As you can see, we divide up the frame into three equal parts, vertically and horizontally. The four points where the "third lines" intersect are what we call the compositional power points, or the four parts of an image where the eye looks at first. Placing your centre of interest on one of these power points instantly improves your composition. 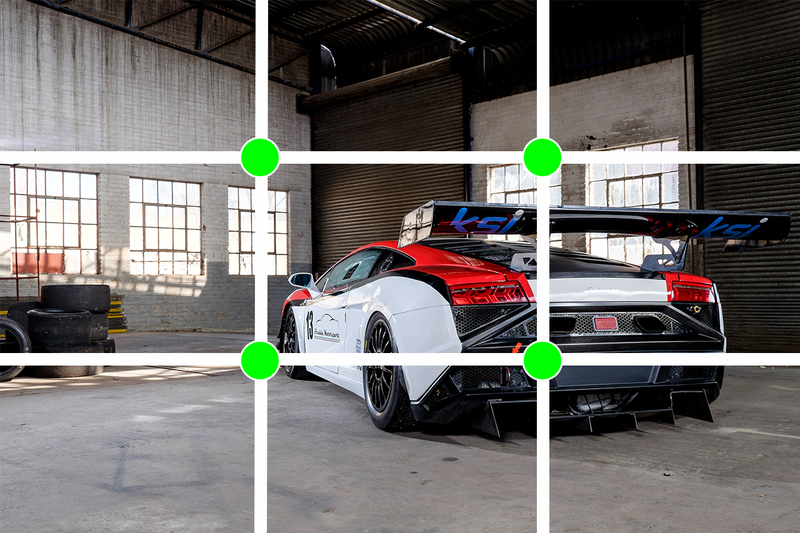 You can also use the rule of thirds to distinguish where to place your horizon. 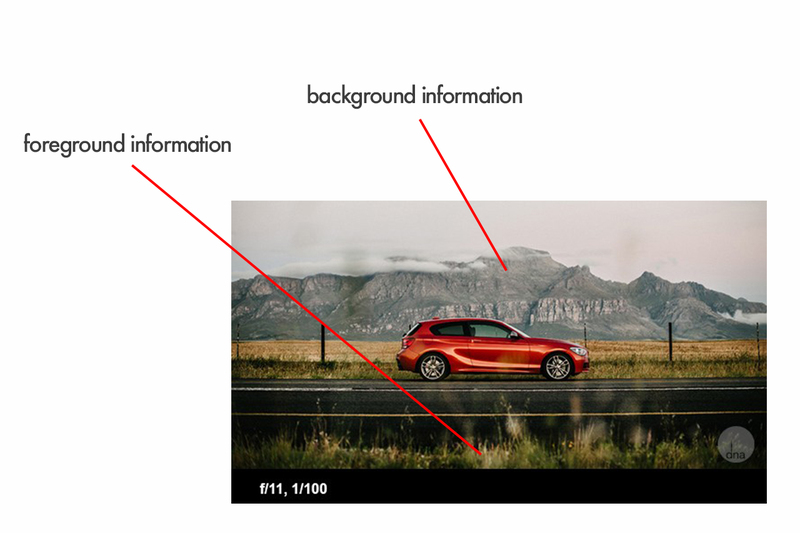 If your centre of interest is in the foreground, you would want that to take up most of the frame so, therefore, you place your horizon of the first third-line, and vice versa. Adding elements in the foreground of your composition adds a sense of depth, three-dimensionality, and realism. Pay careful attention to your location and see what you can potentially use as foreground interest. Always make sure your subject, or centre of interest, is pin sharp. 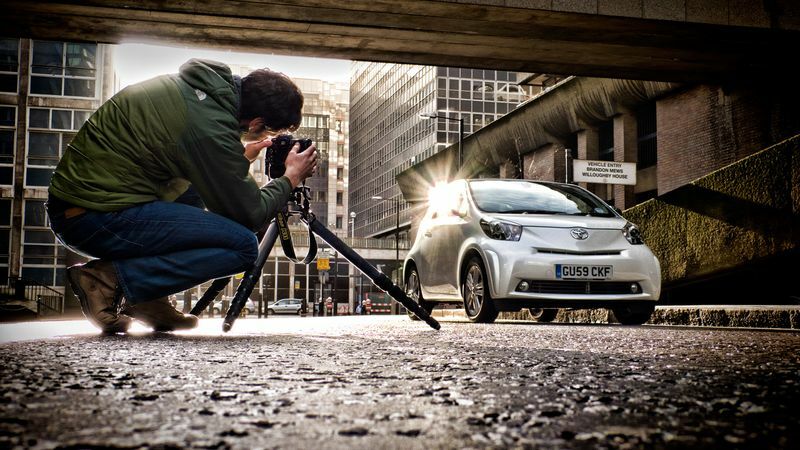 You can achieve this by making sure your subject is in focus and use a relatively fast shutter speed – around 1/80th of a second or faster if hand holding the camera and the car is static, or use a tripod. Also, if your lens has image stabilisation, use it. However, don't forget to switch it off if your camera is on a tripod! Autofocus works very well most of the time if the lighting conditions are suitable, if you are shooting in a very low light environment, your autofocus may struggle. 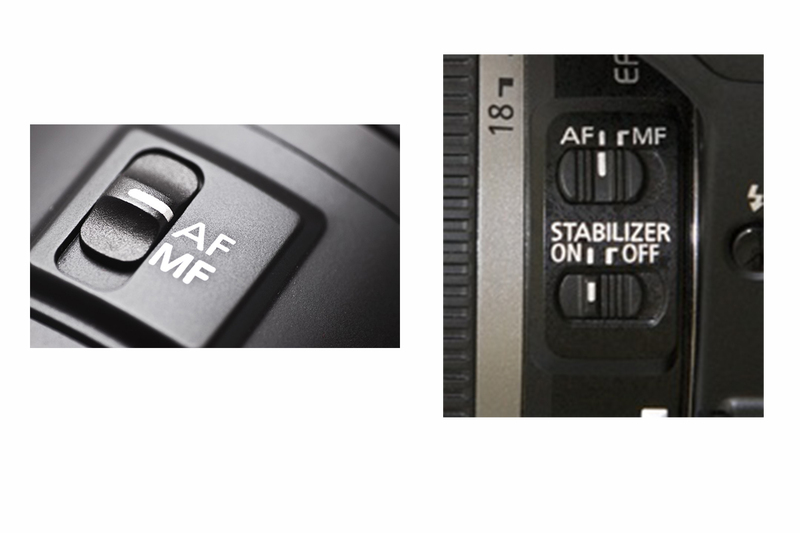 If this is the case you may want to switch your focus to manual (if using a DSLR camera) by simply flicking the switch on the lens from AF to MF and turn the focus ring until the subject appears sharp. When doing this though, make sure you viewfinders dioptra is calibrated for your eye. 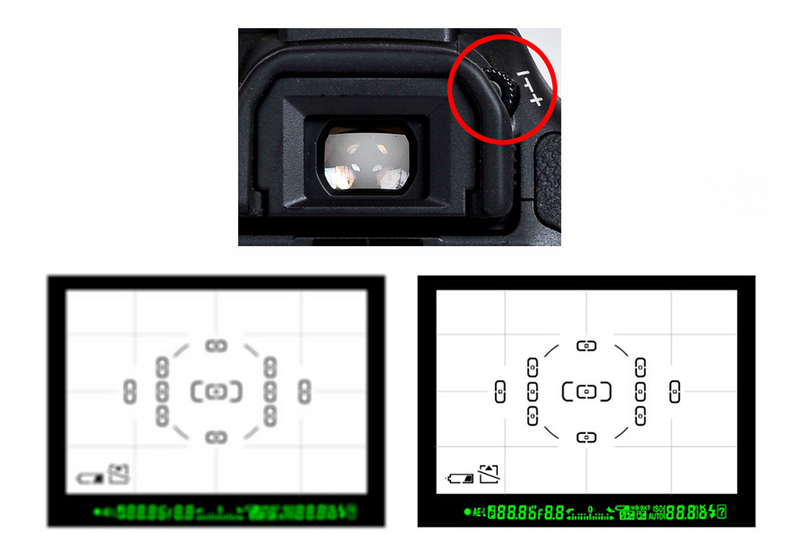 To do this, have a look at the back of your camera's viewfinder, you should see a small dial. Look through the viewfinder, make sure the camera is switched on and you should see the camera settings and numbers in the lower screen of the viewfinder, simultaneously turn the dial until the numbers are pin sharp. At the end of the day, there are no rules when it comes to taking pictures. Think of composition as a guideline, use the ones that inspire you and you will develop your own style. And, most importantly, remember to have fun!